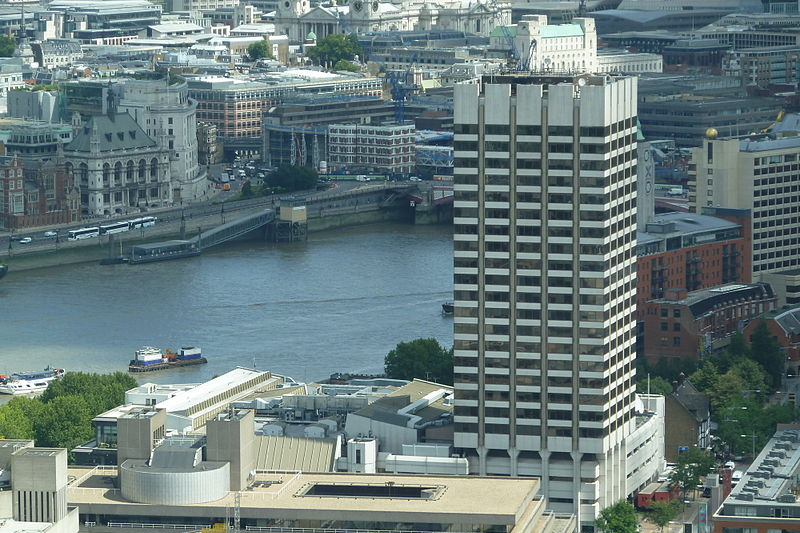 Up to 270 homes could be established at ITV's London HQ as part of a major redevelopment of its iconic South Bank site. Earlier this year, ITV confirmed that it was planning a major change in the way it would be using the site, which was originally designed for London Weekend Television. Under the plans which have now been submitted to Lambeth Council, the new home of ITV would still provide space for daytime programmes including Good Morning Britain and This Morning, but larger studio based programmes would be moved elsewhere. In addition to office space, a 104 metre residential tower would provide up to 270 homes, with the current 23-storey tower being demolished. If the council gives the go ahead to the plans, a new public square and pedestrian routes would also be created. The redeveloped site is designed by Hopkins Architects. It's not the first former broadcasting hub destined to cash in a London's high value housing market. Part of the former BBC Television Centre has been redeveloped for housing, although a number of TV studios are due to go live at the refurbished centre in September. The last two decades has seen a vast reduction in TV studio space, first in the regions and now in and around London, following the consolidation of ITV companies, restructuring at the BBC and the realisation that some of the estates may be more valuable if converted for other types of usage.